Teak Bistro Tables from Westminster Teak are precision engineered to ensure a lifetime of use. 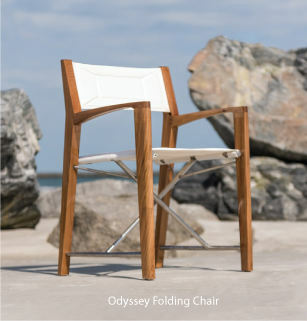 Extremely durable and constructed with choice cuts of premium Grade A teak wood. Suitable for indoor, outdoor, residential, commercial and marine use. All of our teak bistro tables are finely sanded to an irresistibly smooth finish. We offer several treatment options that can be chosen when you add each item to the shopping cart, including teak oil, teak protector and high gloss yacht marine finish. Treatment options are not necessary to extend the longevity of teak wood because of the naturally occurring rubber and oil content present in teak wood itself which repels rot causing moisture.